Even in the digital age, instant cameras have managed to make a splash on the photography world. In fact, they’ve inspired communities of photographers to come together and share their work on—you guessed it—social media. But did you know you can cultivate your social media with instax? Together, these powerful tools can help you get your photography seen by more than just your friends. Connect with others and learn tips and tricks by leveraging social media. Here are some you can try. Using hashtags makes your content easier to find. Use as many as you can that make sense with your pics to boost your visibility. You never know who will see your work! Here at Fujifilm instax Australia, we love when people tag us in their pics! We love seeing what you can do with our cameras, and plenty of others do too! Be sure to tag your mates appearing in your photos and the locations where you’re at. The more you connect your photos to what’s around you, the greater chance it will be seen and reposted by others! 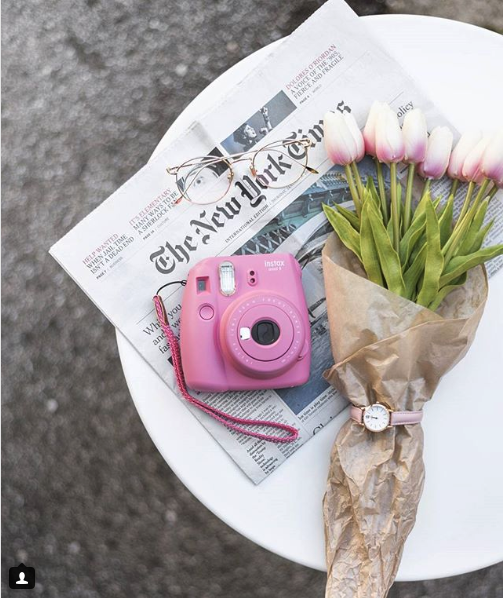 Include instax in your Instagram bio to let your followers know it’s a part of your social media postings. Showing that tie to instax even before users follow you will show them you’re serious about your pics! 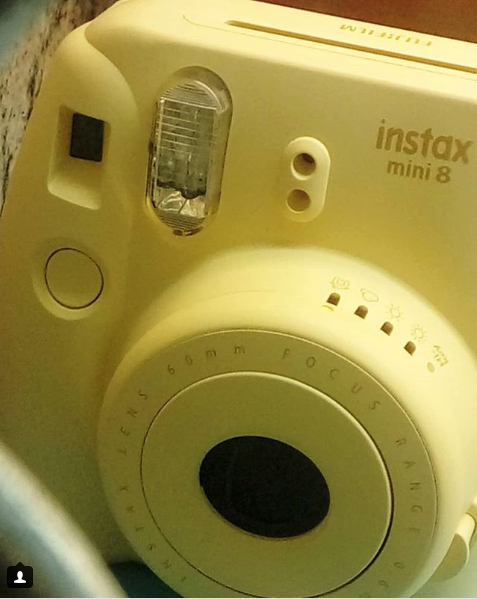 To stay updated on trends, follow other instax accounts. There are lots of them! From instax HQ to the various pages from countries around the world, there are loads of official instax pages to check out! Every page is filled with posts to inspire. If you want to be known for your instax pictures—and this may seem like it goes without saying—be sure to upload quality pics. Make sure you get the lighting right, use the right angles and carefully plan your shots.The higher the quality of your images, the more likely you are to get followers of your work. Something interesting we found on our social media is that the highest performing posts include the cameras themselves! 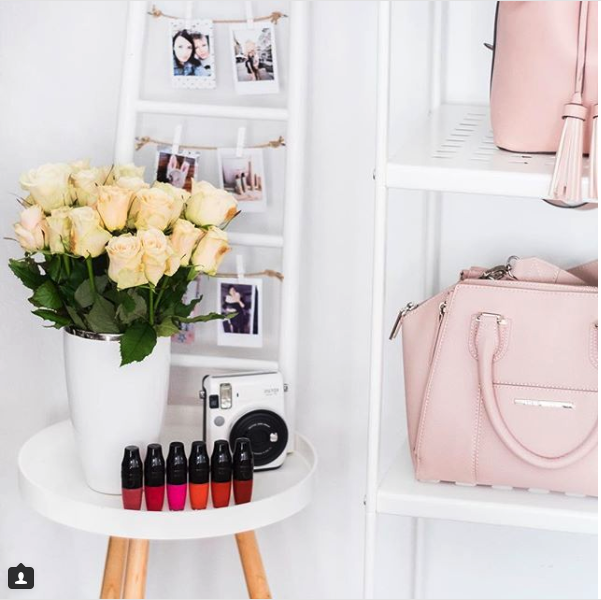 Posts that include pics of various instax models tend to get more engagement: posts, likes and comments are all higher. While we’re not 100 percent sure why, we’re glad to see our cameras are getting visibility on social media! Many of the established instax social media photographers have a theme or trend that can easily be seen in their work. Some focus on DIY, while others primarily do pictures within a picture, or cityscapes or travel photos. Find your favourite and hone your craft! This is an important point not to overlook. When followers comment on your posts, make sure you answer their questions or reply. Commenting helps you create a relationship with admirers of your work or other photographers. 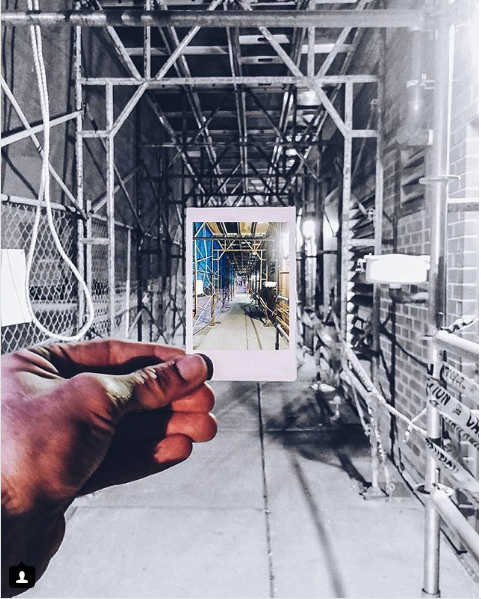 Utilise social media platforms to connect with the instax photography community and share tips and tricks. Which brings us to the last point: don’t be afraid to give away your tips and tricks! Some may feel like they’re giving away trade secrets, but it’s a great way to learn new things from others. Think of social media as a way to facilitate communication between you and others who love instax photography, and as an educational tool to learn new techniques!